Note: These people do not include myself, but it made for excellent people watching for 13.1 miles. I’d like to give a special shout out to “Mr. Peanut Gallery” who made the best comments during miles 7 and 8. I was sad when we parted ways. 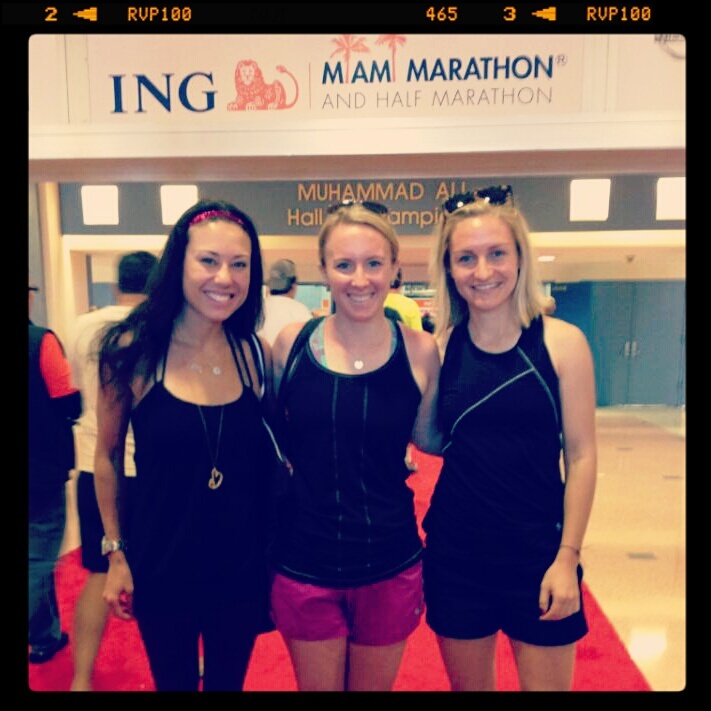 Last weekend, Gia, Jocelyn, and I took a quick trip down to Miami for the ING Miami Half Marathon. Incidentally, it also happened to be my birthday last week and what better way to ring in 27 than escaping the NYC arctic tundra and running a half marathon? Oh wait, I know, a zumba class. I think I may have found my new hobby. And, to top it off dinner at Barton G, where the presentation of the food reigns and God answered my 10 year old birthday wish with an ice cream sundae larger than my head. Going from 20 degrees to 75 degrees and humid was quite a shock, but a very welcome one! Normally, I’m not a fan of early, early morning running, but I was pretty glad by mile 6 that this race started at 6:15 am. Plus, this allowed us to check out the clubs just as the Miami club faithful were leaving. Nothing like a checking out the clubs to warm up for a race. The sparkle skirts got lots of comments. I went into this race open to the opportunity that it might be a great day, but really not expecting too much. This would be my longest run since the Richmond marathon and I have been battling this weird right leg ache (fairly certain it is a nerve related problem). But, you never know until you try. So, I tried. I also tried to do my best T-Rex impression. It revealed I have some work to do. And a right leg to fix [in the works – current therapy: laser, nerve flossing, acupuncture). I ran 1:53:55 with one bathroom stop (first ever in a race). Not my best, not my worst. The head and humidity was definitely a factor, but I think a bigger factor was that I’m not race tough anymore. I have a really hard time focusing lately. For the first 4 miles, my thoughts mostly consisted of “rank list” over and over again, but to the tune of the “Jaws” theme. You think marathoners perseverate on one topic? Go talk to a 4th year medical student in February and see how many times “rank list” and “match day” comes up. From about 3-6, I felt really good so I sped up, or at least it felt like I did. We’ll never know as I wasn’t wearing a Garmin or taking splits [maybe should have done that]. I’d say around mile 8 the heat started to drain me and I took a bathroom pit stop out of dire necessity. I wouldn’t say I wasn’t trying, because I didn’t “just jog” it. But, it was more of an acceptance of what was happening that day and not getting overly upset over something that wasn’t a PR or a stellar day. In the past, I would overly berate myself if it wasn’t a PR or at least close to it. I could think of a million bad things I did during the race, but I can also glean many positive things from it, too – I got in a harder effort for 13 miles, I picked up on a few weaknesses that I need to work on in the coming months, I am [mostly] healthy and able to run 13 miles, and I enjoyed just being in Miami and able to run. Finished and ready to hit the beach. Maybe that’s part of getting older – being a little bit nicer to yourself and appreciating what you have. 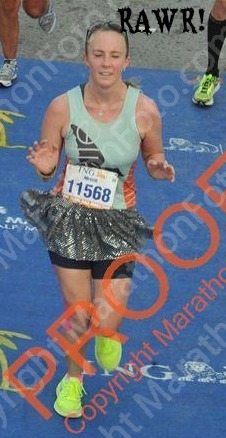 I’m lucky I was able to go to Miami and lucky I’m able to run a half marathon. I guess turning 27 has made me soft. I have a lot of work to do between now and April. And, I’m looking forward to it. TELL ME: BEST BIRTHDAY DESSERT YOU’VE EVER HAD? RUN MIAMI BEFORE? « Out Of Your Picky Stash? Need To Send a Friend a Card? Looks like a really fun weekend! I haven’t run Miami because I am not that excited by warm weather destination races in the dead of winter. 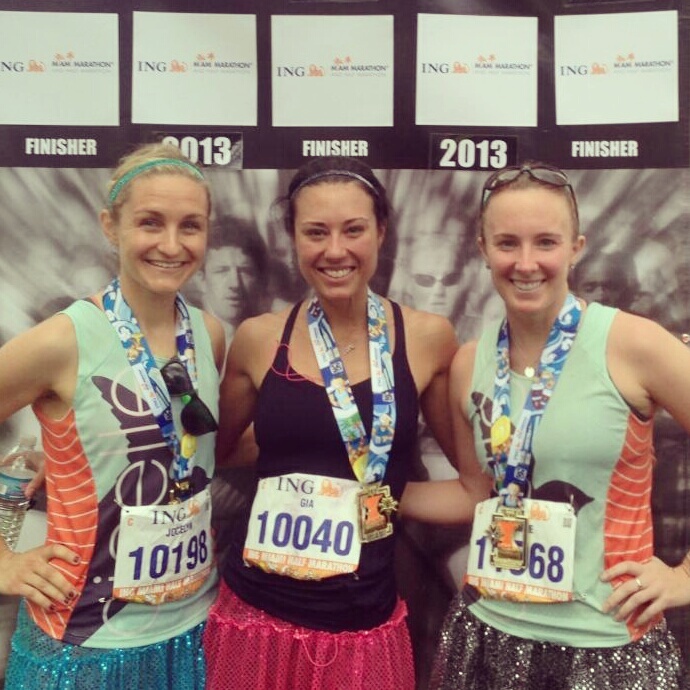 I did Phoenix in January in my first year of running and I did not like it at all. I can imagine it was nice to enjoy the warmth otherwise though! Last week was particularly cold (for NYC). I have not run that Miami race, but I did once run *A* Miami race, at which it was 80 degrees at 7 a.m. and I forever swore off racing in the state of Florida. Looks like lovely weather (for not running in), though! Happy birthday! Happy (belated) birthday! The humidity was tough even for this Florida cracker! That dessert looks amazing! 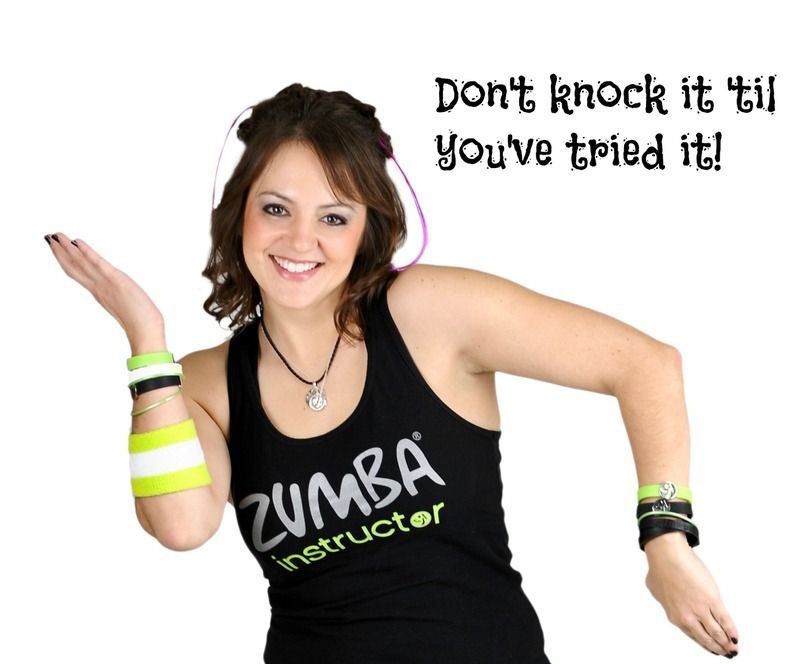 No mention of Zumba-ing in front of the mirror….by yourself?? 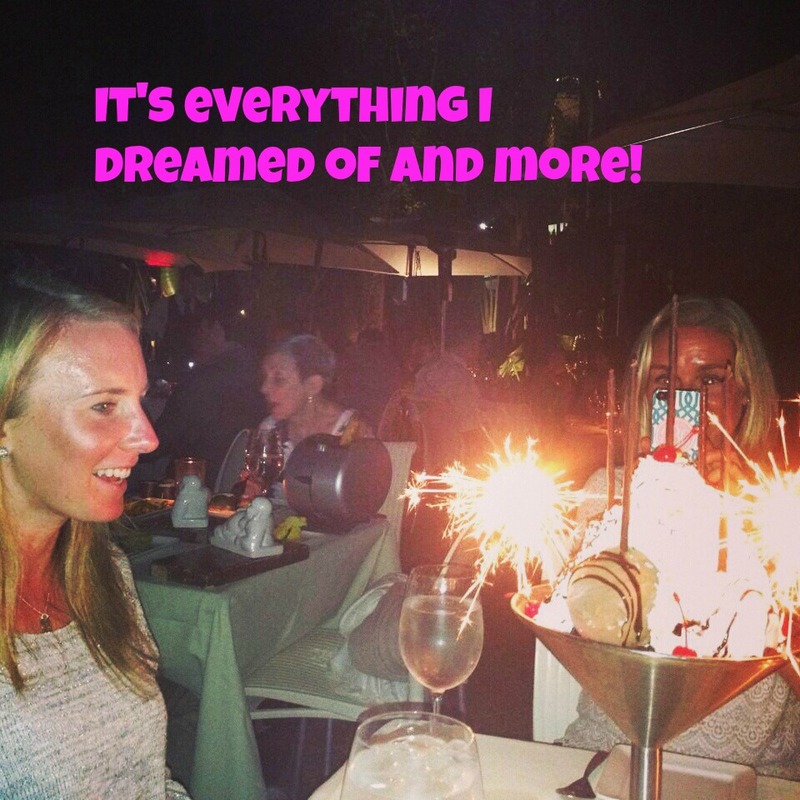 What an amazing way to bring in your 27th year! I love your RAWR race pic:-) I think I have one exactly like it! Best Birthday Treat: I always celebrate the day of my birth with German Chocolate Cake, my fav! 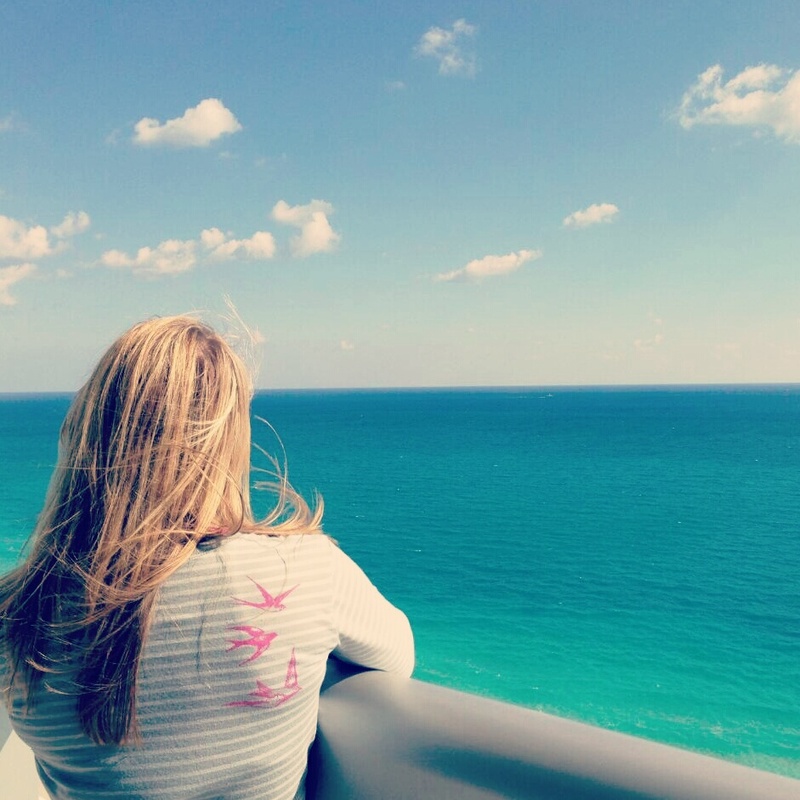 You weren’t the only escaping the cold in NYC for Miami. I was there too last weekend, but not running. I liked being able to watch the marathon from my balcony. My favorite birthday dessert is the strawberry cake from Phoenix Bakery in LA. Nothing like it in this world. What a fun way to celebrate your birthday!!! Your ice cream sundae looked amazing!!!! My favorite birthday dessert has been an awesome cheesecake with caramel sauce a couple of years ago. I love cheesecake. Someday I want to run Miami, but it would be just for a fun race-cation. This girl does not do humidity. Sounds like you had an excellent birthday weekend! I like that the sundae is bigger than your head, that’s the way every birthday should be celebrated. Happy birthdayyyyy! (-ish) i was in Miami for a cruise during the race a few years ago. It was quite hot, I can’t even imagine going from this weather to the heat! In other news, I’ve done Zumba before. I’m not coordinated. It’s still fun! Just found your blog, so hello! 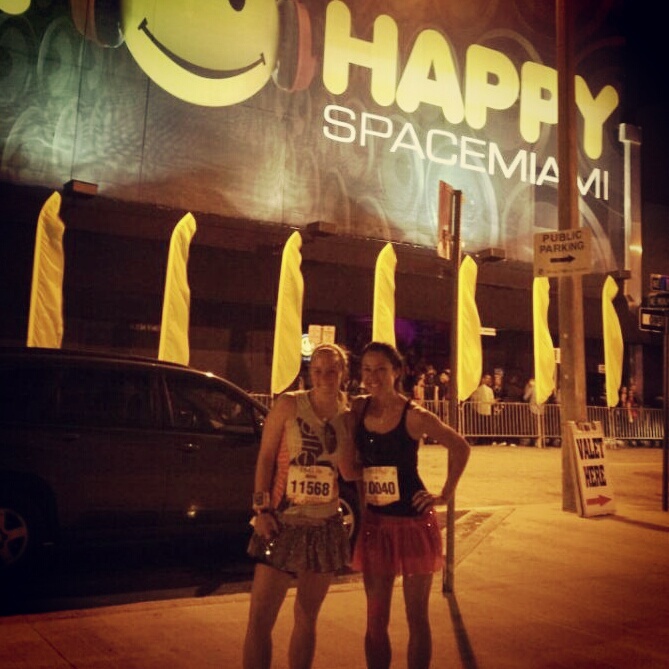 And looks like we had similar birthday plans – I went to Miami to run the full marathon (my first) because it seemed like the best birthday gift ever! and it was. However going from training in cold to racing in that = brutal. It killed me. But I had an amazing time!